Each year Tripadvisor presents its Travelers' Choice Awards for many categories and for 2017 Tenerife seems to be on top with 2 theme parks being names as number 1 in the world in their respective category. The distinction is given according to travelers' vote, so the parks have gotten these awards based on the service provided to customers. Loro Park has been open for over 40 years and now has reached a total surface of 130 000 sq m, as the park has expanded its activity each year. Loro Park is well known in Tenerife and it's a great day out for adults and children as well and you can watch here some impressive animal shows, some of them unique in Europe. Through the Loro Park Foundation, the park is involved in saving certain species of animals and brings awareness to the danger that these animals face if their numbers keep dropping in the wild. Loro Park has helped save 9 species of parrots over the years, including the Ara glaucogularis whose numbers have increased 7 times over the duration of 17 years, from 50 to 350. The work these people do is crucial in saving animal species and now with the park's recognition people may become more aware of their efforts. 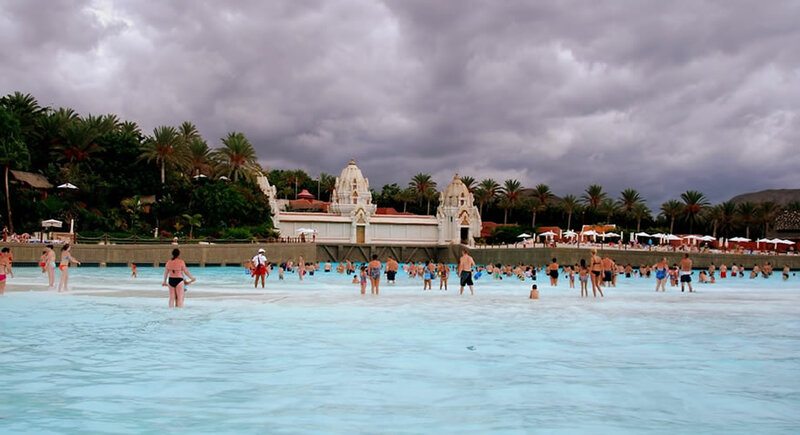 Siam Park is Tenerife's largest water park and now the world's best waterpark as well. With dozens of installations, Siam Park is located in the south of Tenerife and has heated pools all year round, so you can visit any time of the year. So if you visit Tenerife and you're wondering what to do to spend a day out, head over to Loro Park and Siam Park, the best ZOO in the world, respectively the best water park in the world in 2017, according to Tripadvisor.